15 states currently have different rules for drivers and manufacturers. 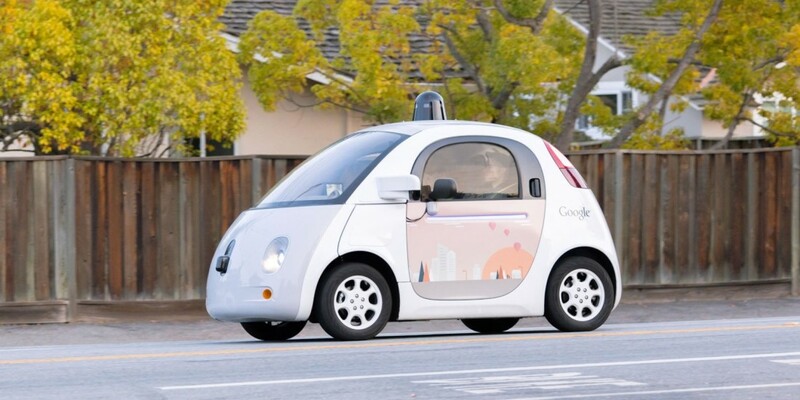 With its growing popularity of tech-loving driver, self-driving cars may soon be getting some form of regulation. Mark Rosekind, administrator of the National Highway Traffic Safety Administration (NHTSA), is pushing for quick legislation on this technology—which has been proving to be twice as good as human drivers (no surprise there). Rosekind wants to speed up legislation because a sluggish regulatory environment could slow progress and keep self-driving cars off the road for many years. Currently, U.S. highway deaths account for 747 crashes every week. In comparison, Google’s autonomous car has driven over 1.5 million miles with only one minor incident caused by the artificial intelligence. To date, 15 states have already proposed new laws surrounding self-driving vehicles over the past 12 months. The new federal guidelines, slated to be released in July, should ease automakers’ fear that they’ll have to deal with conflicting rules in addition to state-by-state cooperation to enact new legislation. Tesla Motors offered up its collected data from more than 50,000 cars sold each year, in an effort to provide information on autonomous driving in real-world conditions and hopefully speed up the process of enacting the new legislation. Google may also have some useful data—its autonomous car logs more than three million miles (in a simulator) daily, the equivalent of circumnavigating the globe 120 times a day. At this point, manufacturers and self-driving car aficionados will have to wait and see if the government’s regulations will prove encouraging for this fast-moving, tech-centric climate.